After the forest fires in 2017, the Eurosol Hotels organized a campaign to help to reforest our country. As part of its social responsibility policy, the Hotels of the Grupo NOV Turismo wanted to be in solidarity with the scourge of the fires that devastated Portugal. 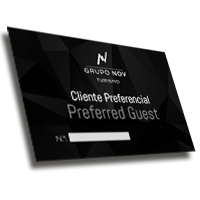 Several initiatives were developed that involved the collaboration of guests employees, suppliers and other companies of Grupo NOV. These actions took place throughout 2018 and were also supported by other partner companies of the Eurosol Hotels: Grupo NOV, Emora, Ideias e Não Só, inCentea M.I, JBF and Sogenave. On the one hand, in order to encourage guests to fill in the our satisfaction surveys (rooms, restaurant and meeting rooms), we also undertake to deliver a tree for each completed survey. The surveys answered at the Eurosol Leiria Hotels, Eurosol Residence and Eurosol Alcanena were converted into trees to be delivered to the Institute of Nature Conservation and Forests (ICNF) for reforestation of the "Pinhal de Leiria" and the surveys completed at the Eurosol Seia Camelo Hotels and Eurosol Gouveia were converted to trees to be delivered to the Municipality of Gouveia. On the other hand, piggy banks were available at the Hotels where guests could also join the campaign and have made donations that we converted into trees. To support the reforestation of our country, all contributions were important. Thus, in relation to the initial commitment of the delivery of 3,000 trees, the values ​​were largely overcome and it was possible to raise 13,000 trees. 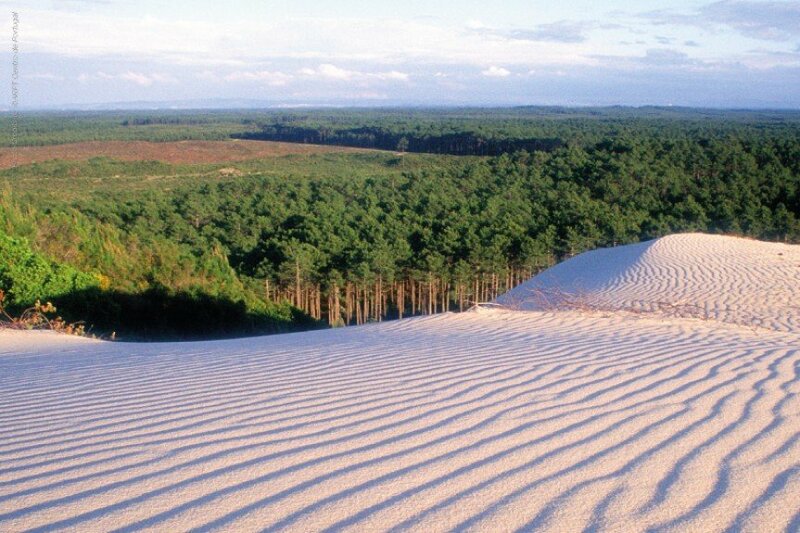 There were 10,630 trees planted in the "Pinhal de Leiria" under the coordination of the ICNF - Institute of Nature Conservation and Forests and 2,370 trees in Gouveia, under the guidance of the Municipality of Gouveia. In October 2018, the Eurosol Hotels also promoted a campaign with the Association of Portuguese Hotels (AHP), which involved 55 members, to thank and reward the Portuguese Firemen with the offer of 50 accommodation vouchers, in the Eurosol Hotels units. "To be supportive, it is enough to want to be. Thank you to all who joined the Eurosol Hotels campaign. "